Thank you for your interest in our digital dyno service. Throughout the years, we have dyno tested over eleven + vehicles and have created accurate HP and torque figures. In this section, you will be able to browse any engine in our GM power-plant lineup. 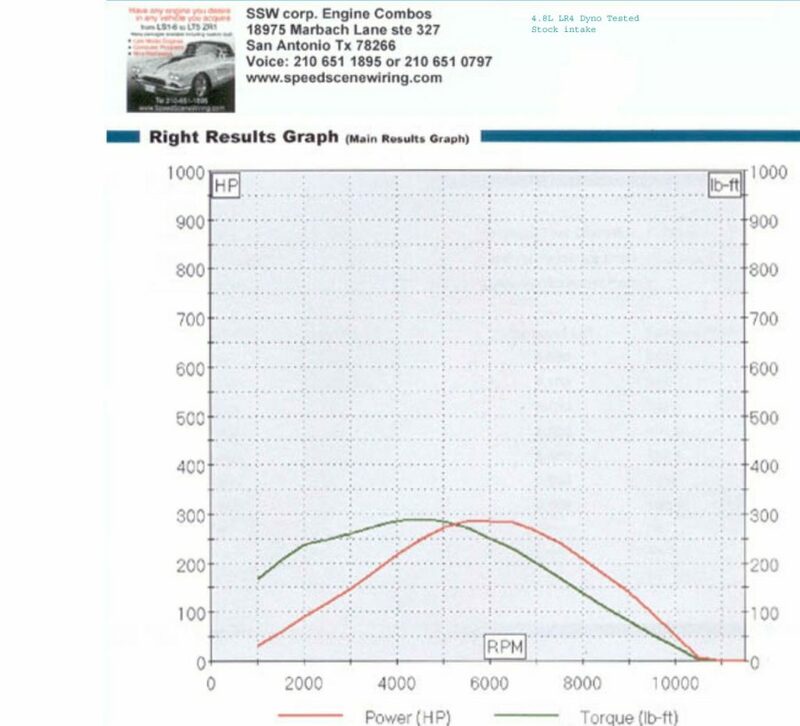 Proceed to the page marked “All GM Engines” once a member, you can browse all of our dyno test results, this data is awesome, subscribe today. Such a low monthly fee, for this much firepower. Only $10 get some today!